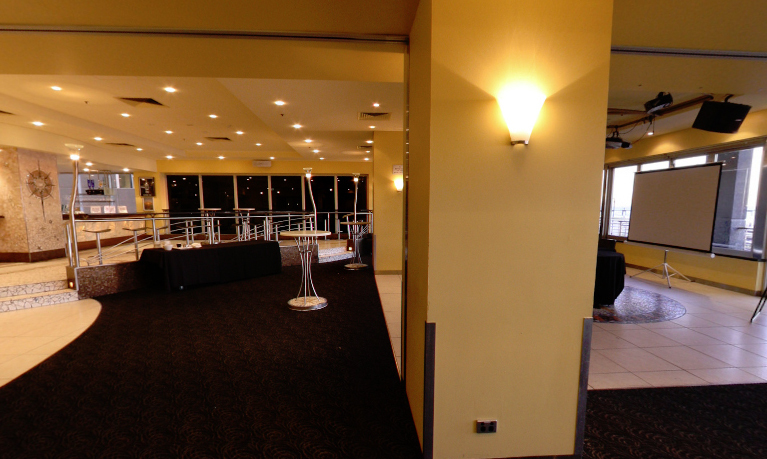 The Glenelg Pier Hotel is a versatile function venue which can cater for functions, conferences and wedding receptions of all sizes up to 315 guests. The dividing wall between the Beachside 3 function room and Sol Bar can be opened up to combine both function spaces. This combined space can allow for 120 seated guests or 225 cocktail style. All the other advantages of having a function or Wedding Reception at the venue are present, including the outdoor balconies out over the beach, the unhindered ocean views and the great service and catering.